Enjoy the best inspirational, motivational, positive, funny and famous quotes by Andre Villas-Boas. Use words and picture quotations to push forward and inspire you keep going in life! 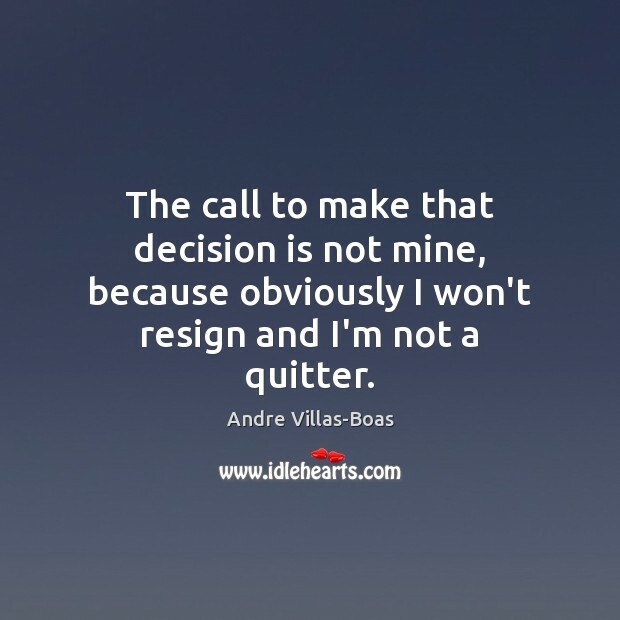 The call to make that decision is not mine, because obviously I won't resign and I'm not a quitter. 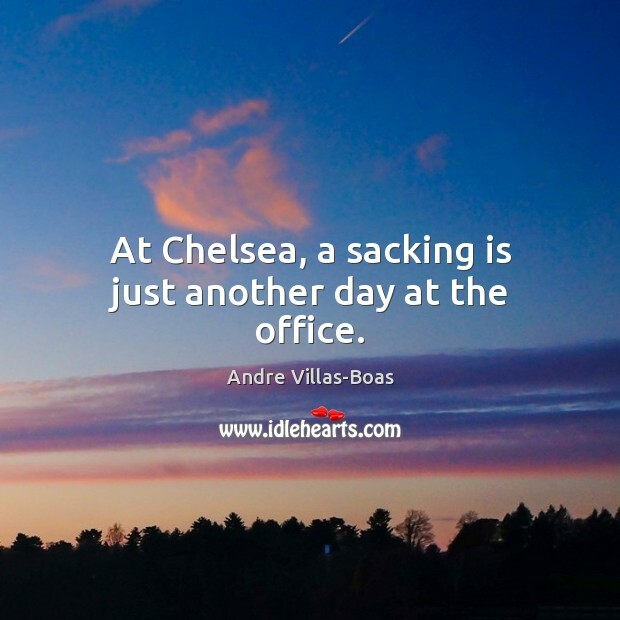 At Chelsea, a sacking is just another day at the office.